View cart “Livingston” has been added to your cart. 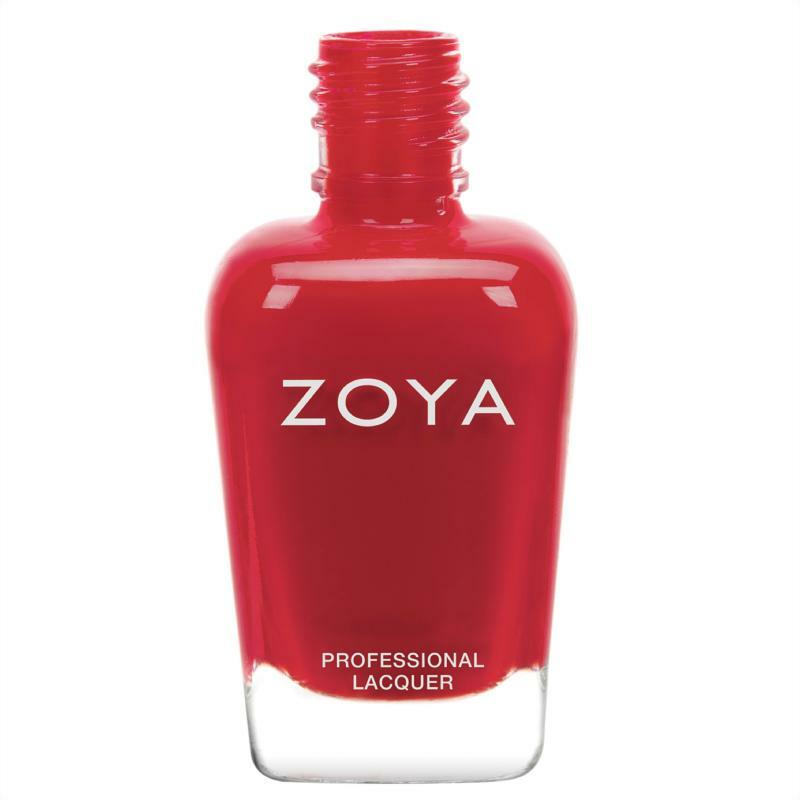 Livingston by Zoya can be best described as lush autumn red. 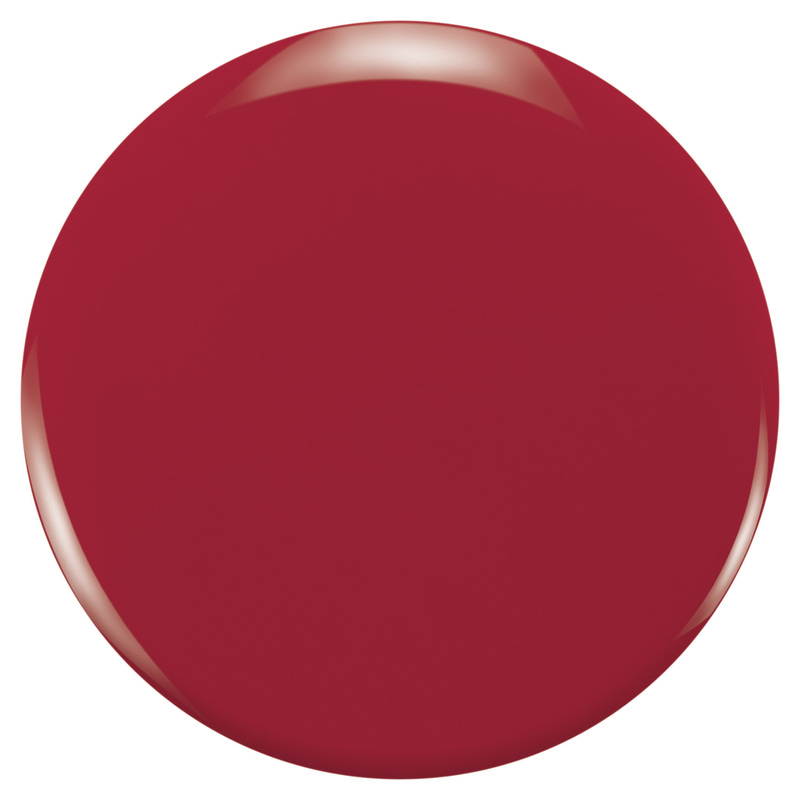 This is one “haute” red!